Hello again, I hope you are well and enjoying your life. Right now nature is exploding with delicate green buds, days are getting longer, the sun is warming up the ground, birds are chirping away. What a wonderful time of the year. Spring is always a great time for a nice cleaning, not just the cleaning of your home but also looking at your relationships, bodies, mind and spirit. 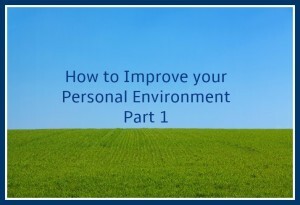 In this blogpost we look at your physical environment. The next blogpost will be about your body and appearance. Are you happy with the way your home and office looks and feels? No matter what the answer is, just start with a nice cleaning, use a good environmentally safe cleaner, with essential oils to make it more pleasant. Open the windows to let in fresh air, put on your favourite music and let´s start. While you do this, look at everything and ask yourself the following questions. Is there any clutter that makes you feel bad, but you ignore it? Are there repairs that you just do not get around to? Anything that can be let go of? Yeah, it´s amazing how much stuff gets accumulated but, do you need it all? Probably not. What I really love is the Feng Shui principle that when empty space gets created, the void will attract something new into your life. What a wonderful concept that always helps me to let go of stuff. Broken things and messes drain your energy. 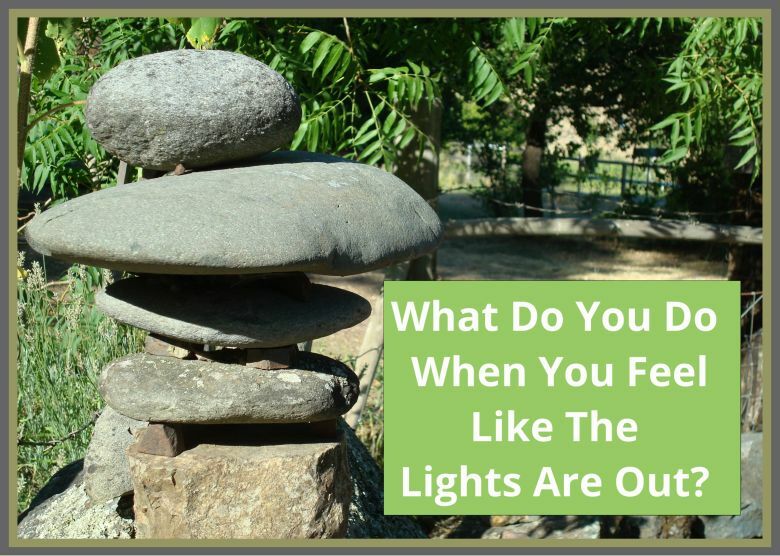 Yes it´s true… you just have to be aware and mindful of how you feel and what gives energy and what takes energy. Practicing mindfulness or being aware of everything inside and outside yourself is a huge part of living a happy, fulfilled life. Try a little experiment and see how it makes you feel, give it your total awareness. Clean up something, fix something or get rid of something and feel the energy in your body. One more practical tip: I always have 2 bags and one box around, one bag for stuff to give away, one bag for garbage and a box for stuff that I do not really need but still want to hang on to. I list the items on the box and put a date on. If I have not needed it after a year I go through again and might want to let it go. This is an ongoing process and it´s real fun. I broke the glass container of my blender about 6 months ago. Somehow it really bothered me that I had to buy a new one. Sure I tried to go to some local shops to buy it but it was not available. One salesperson gave me the website to order the part…that was about 4 months ago. Despite the many occasions where I needed a blender and feeling bad about not doing it, I still have not gotten around to it. Last week I started a detox and really needed one, so I finally ordered it online. I cannot tell you how good that felt, not to have to think about the blender anymore, it freed up energy for other things. Another little example for fixing something: When my internet was installed the cable guy needed to install a new jack, but they were only allowed to connect the cables coming out of the wall, so the jack was just hanging there. I had to get my handyman to install it, which took me about 7 months and I finally did it this months. The joy I felt after it was done was exhilarating. Now I can walk by this part of the room and feel good. Before there was always the nagging thought: Marita this looks sloppy, get it fixed, why don´t you do it? The feeling after something is done is fabulous and I never understand why it took me so long. Does this happen to you? Let me know if this was helpful? Do you have a good tip you would like to share? Please leave a comment.